Roma duo Simone Perrotta and Marco Cassetti have secured their futures at Trigoria until 2012, the club said in a statement on Tuesday. "Extension for Perrotta who has signed a contract valid until the end of the 2011-2012 season. He will earn €2.5 million plus bonuses linked to objectives. He also has an option to extend until 2013 under the same agreed terms. 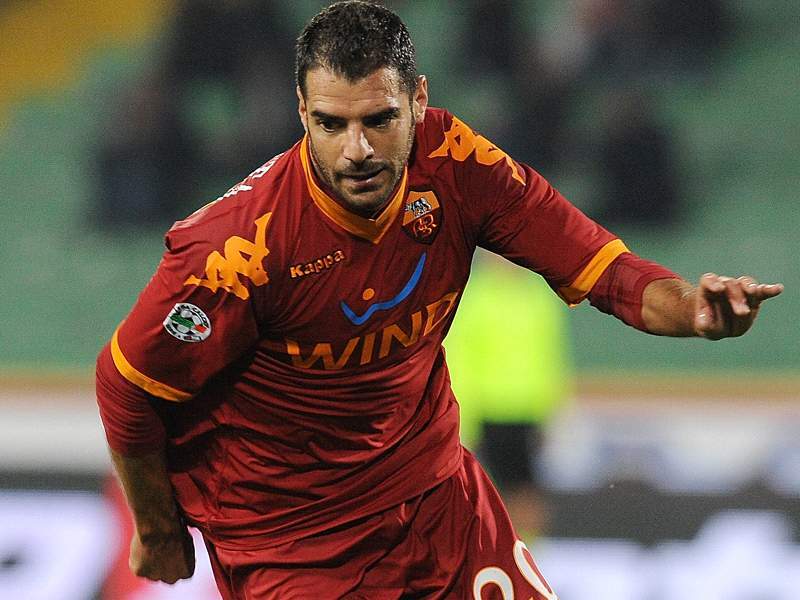 "Marco Cassetti has extended until June 30, 2012, the defender has extended by one year over the previous agreement. He will earn €1.8m for the 2011-2012 season." On Sunday Roma director Gian Paolo Montali had said discussions to extend both players were in the pipeline. Follow Goal.com on to get the latest soccer news directly. Check out Goal.com's page; be part of the best soccer fan community in the world!